In Episode 1 of The More Precious Podcast, Rosie Wright interviews Sarah Clarke (who you may know as @disastersofathirtysomething), exploring what it looks like to deal with setbacks, mistakes and life's disasters as Christian women. A special thank you to our host Rosie Wright, to Ash Stephenson of MUSEQ for providing the opening music, and to the worship team at Holy Trinity Cambridge, whose track Your Ways features on this episode. You can follow HT Worship on Facebook, listen on Spotify, or buy the full album at musicglue.com/htworship. We give it a 10/10! 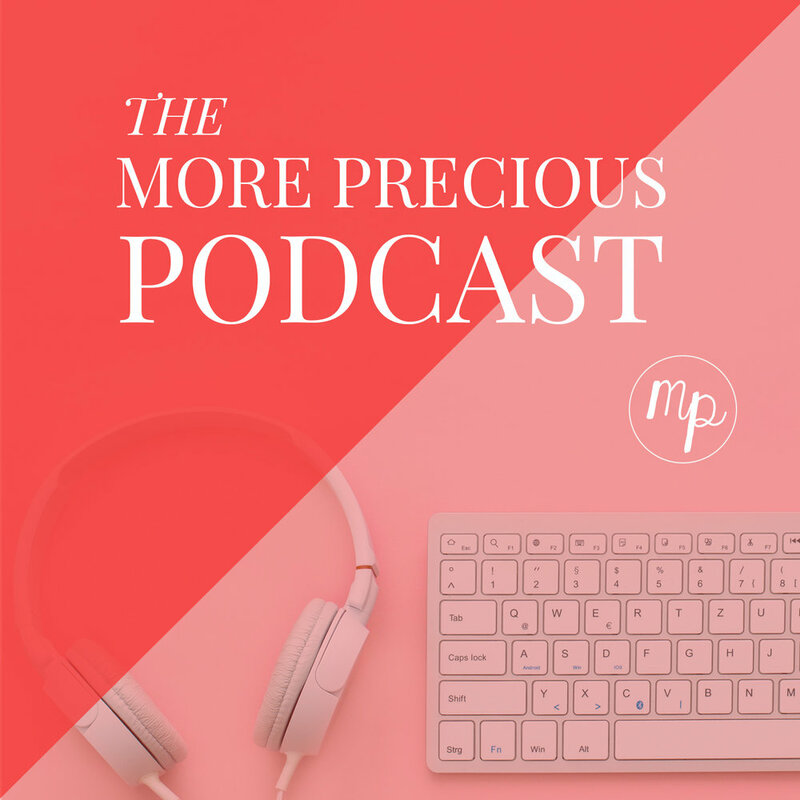 If you enjoyed this episode, don't forget to subscribe to the More Precious Podcast on iTunes, to receive every new episode as soon as it's released!